Mitsui Seiki’s experience in this growing market sector stems from our own knowledge in the manufacture of both screw compressors and scroll compressors to key markets in Asia. This in-house expertise has allowed us to seamlessly transfer critical know-how and manufacturing needs from our air compressor division to our machine tool division. Mitsui Seiki has delivered hundreds of machines to most of the world’s leading compressor manufacturers. These companies have all benefited from the exceptional geometric accuracy and superior machine precision. The productivity gains, and high performance machining achievements permit these corporations to remain competitive and enhance the levels of performance of their own products in an ever more challenging marketplace. New environmental regulations, new refrigerant materials, higher energy costs, and the continuous demand for increased compressor efficiency dictate the necessity for more precise and reliable compressor components. Both screw compressors and scroll compressors for the chiller segment of this market have become extremely competitive in recent years, and the drive towards higher performance for these products has placed new standards on the machine tools needed to produce them. These features include more accurate bore alignments and bearing locations for rotary screw compressor rotors, higher levels of precision for floor height and tip seals for scrolls, tighter tolerances for scroll involutes, finer finish requirements for all components, and more productive ways to machine them. 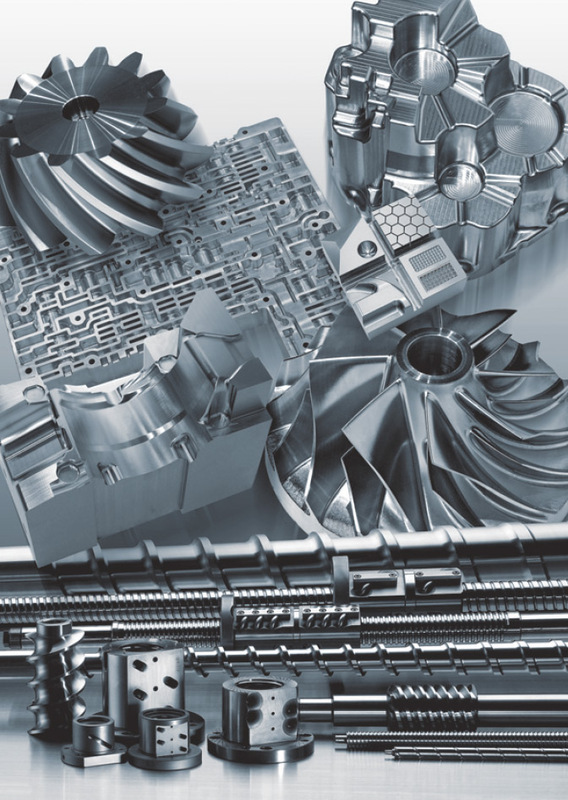 If you are involved in this area of industry, and would like to know more about the benefits of investing in the finest machine tools available, please contact us. Our team of knowledgeable engineers is ready to serve you.